Plants grow to an approximate height of 24 inches. 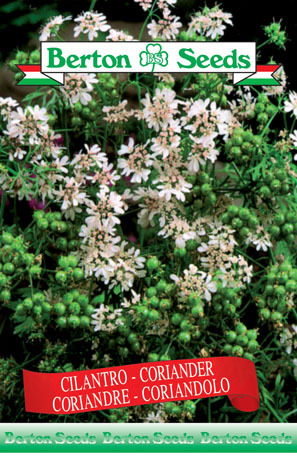 The seeds of this plant are used to flavour cured meats and the leaves can be used to flavour soups, sauces and stews. Sowing instructions: Plant seeds 0.75 inches deep and 3 inches apart directly outdoors from late May-June. Space rows 24 inches apart. Matures in 45-50 days.